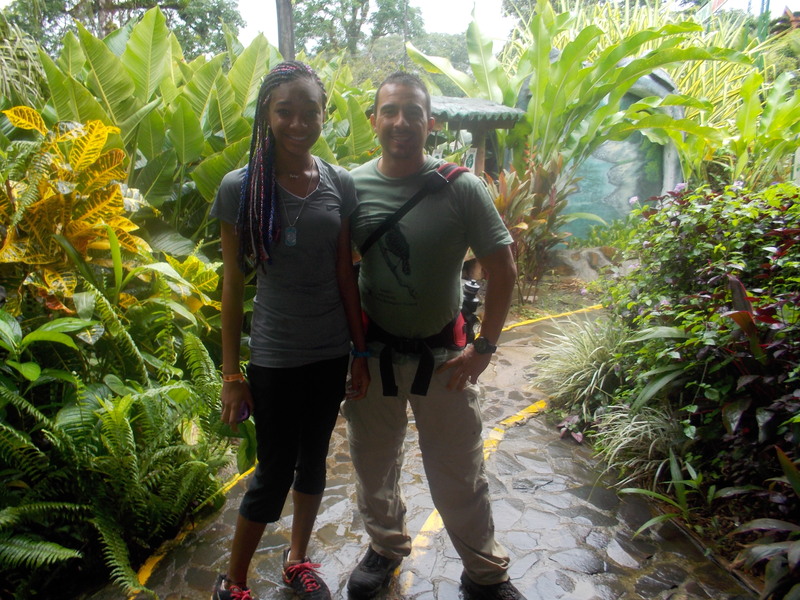 GIRL SPEAK: Cozette’s 2013 Costa Rican adventure with Girl Scouts! Me with my EF Tours guide. 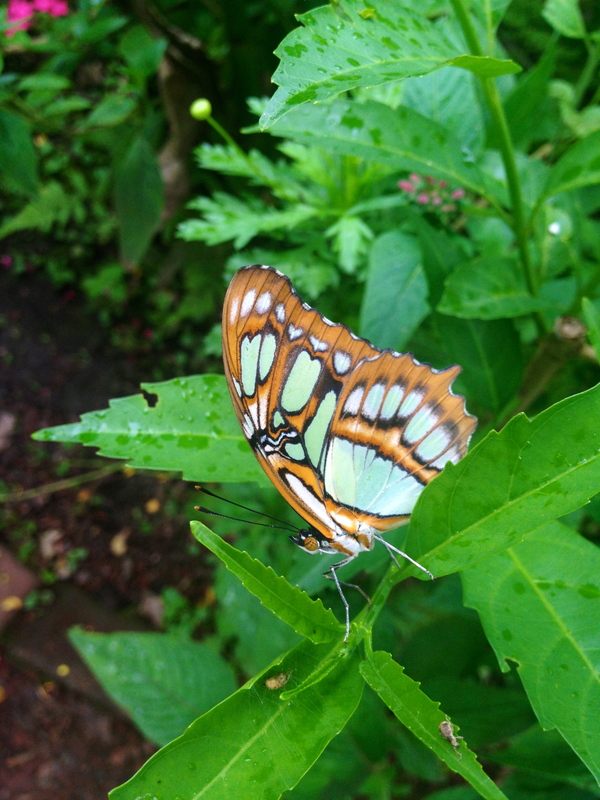 Butterfly at a science center we visited. The summer of 2013 was one of the most exciting summers I have ever experienced. 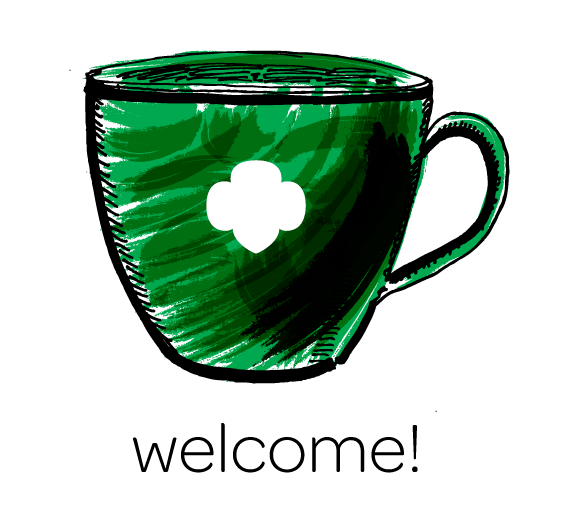 In July I traveled to Costa Rica with Girl Scouts from all over the country. This was my first time going out of the country without my parents and the only reason I was able to do so was because I was going with the Girl Scouts and I had saved two years of fall product and cookie proceeds to help pay for my trip. I always have had an interest in the rainforest, wildlife, and science; so going to Costa Rica was the perfect opportunity to explore wildlife and the rainforest. 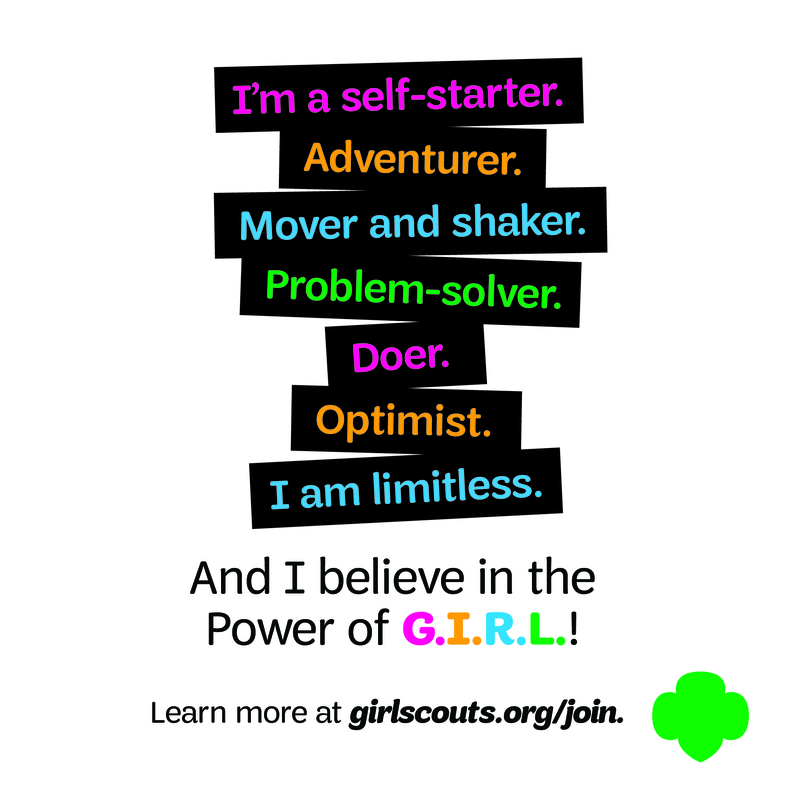 As a bonus, I inherited five new Girl Scouting sisters. Fortuna Falls at a distance! We had numerous unbelievable adventures, zip lining, kayaking, and night hikes. 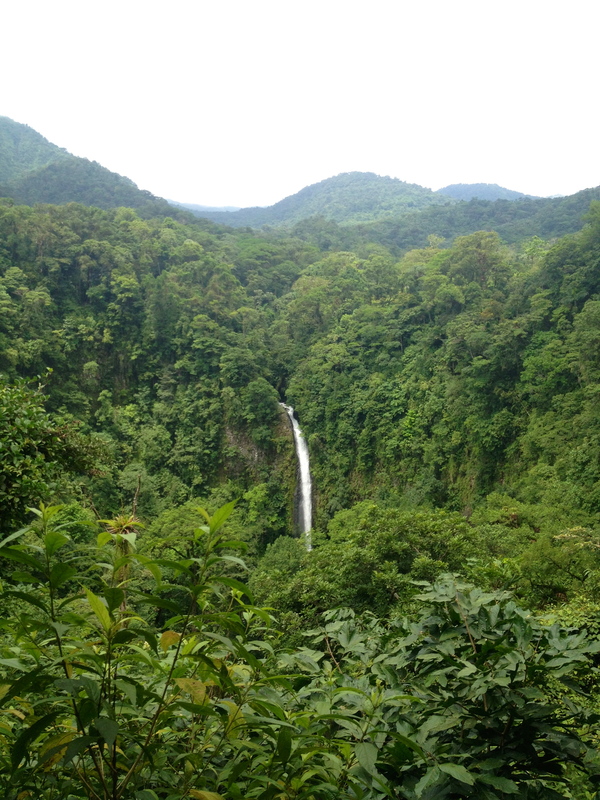 We hiked to beautiful La Fortuna Falls; it was an exhausting hike down 500 steps, when we reached the falls it was absolutely beautiful and well worth every step. I was able to experience Costa Rican culture firsthand by visiting an elementary school, a science center, plant trees, and partaking in fabulous coffee and cuisine. This trip was not only educational but also fun. I would highly recommend traveling with Girl Scouts and banking proceeds from product sales to help pay for the trip. Doing so will lead to an adventure you will never forget. Set Sail for the South Pacific 2014! 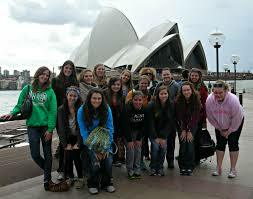 The next GSSGC council-sponsored trip is set for June-July 2014. Set sail for the South Pacific, which will include stops in Hawaii, Australia and New Zealand over 12 days! Questions or comments? 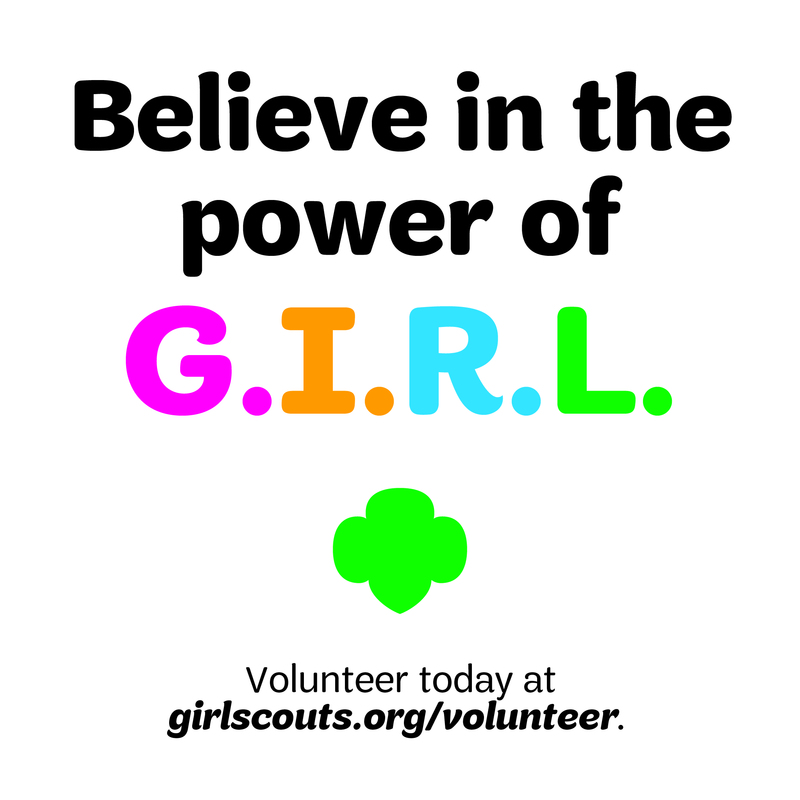 Just contact our Camp Director Joyce Knoll at JKnoll@gssgc.org. Previous Previous post: They’re going Nutty for camp at the B.I.G. Expo! Next Next post: Girl Scouts and Boy Scouts share a Thanksgiving feast!